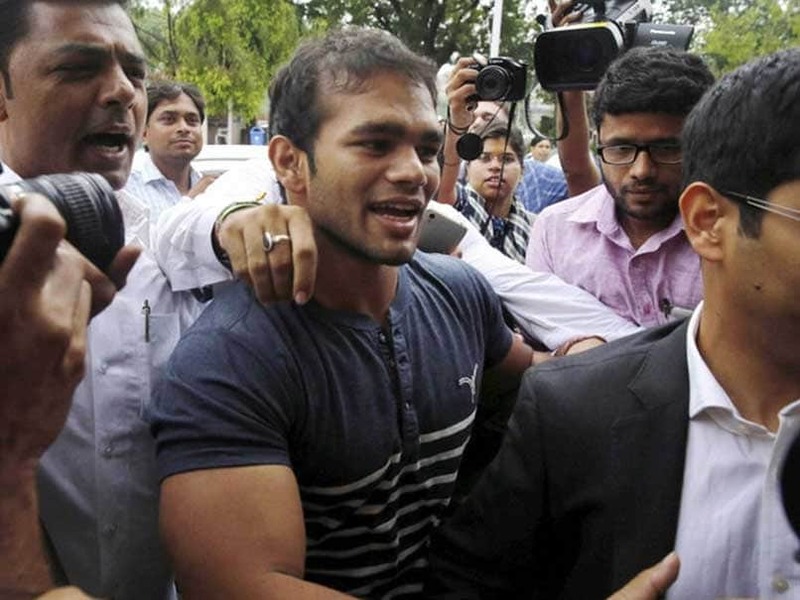 Indian wrestler Narsingh Yadav, who is facing doping charges and was not allowed to participate in 74 kg freestyle wrestling at the Rio Olympics, recorded his statement before the Central Bureau of Investigation(CBI) on Saturday. According to media reports, Narsingh, in his statement to CBI, has asserted that another wrestler mixed narcotics and banned substances in his meals and drinks to stop his participation in the Rio Olympics. He also claimed that his meals were spiked at the Sports Authority of India (SAI) hostel in Sonepat but failed to provide any substantial evidence to support his allegations. Narsingh also stated that he believes that he will soon be back and will be free from all the allegations. 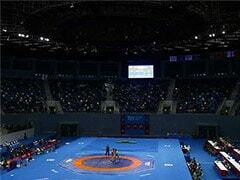 "Hopeful that I will be soon back on the wrestling mat," said Narsingh. Narsingh had cried foul after testing positive for Methandienone on two occasions: June 25 and July 5, 2016. He could not participate in the Rio Games, but the National Anti-Doping Agency (NADA) found credence in his sabotage claims. Narsingh, however, was handed a four-year ban for doping by The Court of Arbitration for Sport (CAS) after the World Anti-Doping Agency (WADA) challenged the clean chit given to him by NADA. 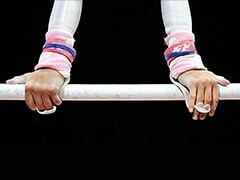 The CBI took over the probe into the doping scandal on October 18, 2016. The case was registered by CBI on the request of Haryana government and further notification from Government of India. Officials, at that time, had said that investigators re-registered the FIR filed by Haryana Police in which a wrestler called Jitesh was named as accused under Sections 120-B (criminal conspiracy, 328 (poisoning) and 506 (criminal intimidation) of the Indian Penal Code (IPC). 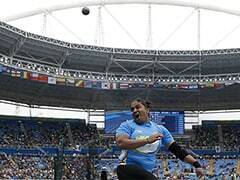 The complaint was filed by Narsingh himself and in the FIR registered by local police, it was alleged that Jitesh allegedly mixed narcotics and banned substances in the Olympics-bound grappler's meals and drinks. 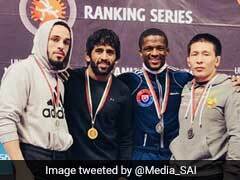 Narsingh had been selected ahead of double-Olympic medallist Sushil Kumar for the Rio Olympics on the back of some impressive performances including a third-place finish at the 2015 World Wrestling Championships.